The emerald jewel of Central America, Costa Rica’s landscape is known to be the most vibrant shade of green in the world. 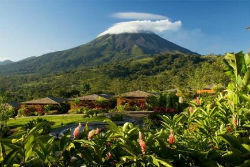 Add to this tropical rainforests, hot springs, and volcanoes– you will find a truly magical destination. 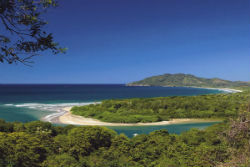 Explore the very best of what Costa Rica has to offer from breathtaking volcanoes to treks deep into the rain forest to the pristine beaches of Manuel Antonio! 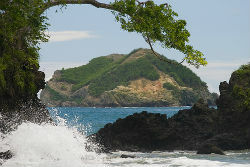 This program will take you to both coastal regions of Costa Rica. Enjoy the warm Caribbean waters as well as the beautiful sands of the Pacific and everything else in between! This tour takes you on an adventurous trek through the Costa Rican rainforest and on to the surfing capital of Latin America!